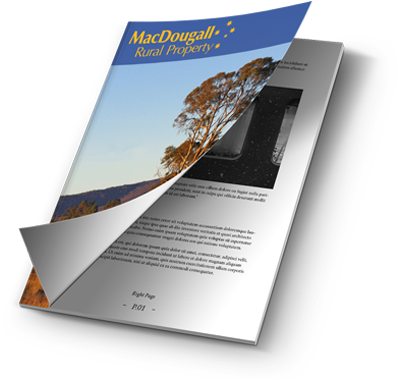 MacDougall Rural Property has a database of qualified investors in Australian rural property. The following is a short list of rural properties sought by our buyers near and far. Grazing property to carry about 400 cows and their calves. Bare acreage to run about 150 – 200 cows and calves to weaning weights. 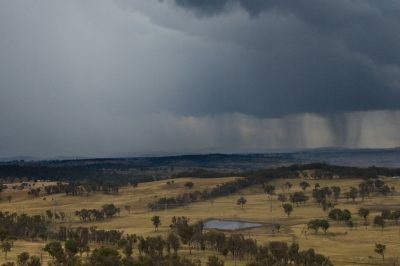 Prefer within 1 hour Armidale. Grazing property to carry about 600 cows and their calves. Beef property to carry 1,000 – 2,000 cows and calves. New England / North-West Slopes. 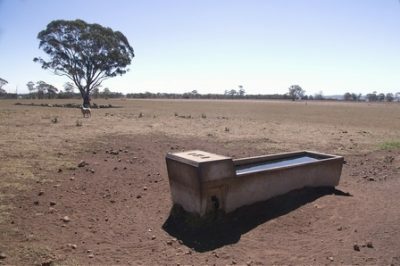 Bare, 40 ha lots within 20km of Armidale. 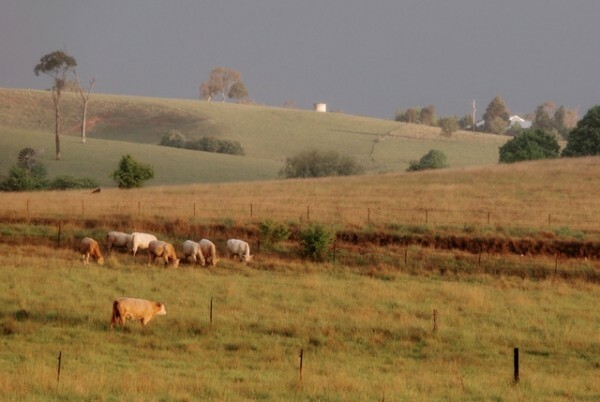 Bare acreage up to about 200 ha within an hour of Armidale. Should you own a property that fits a description above, and you are considering your position, please contact Graham MacDougall today on 0412 220 302 and find out how he may be of assistance.